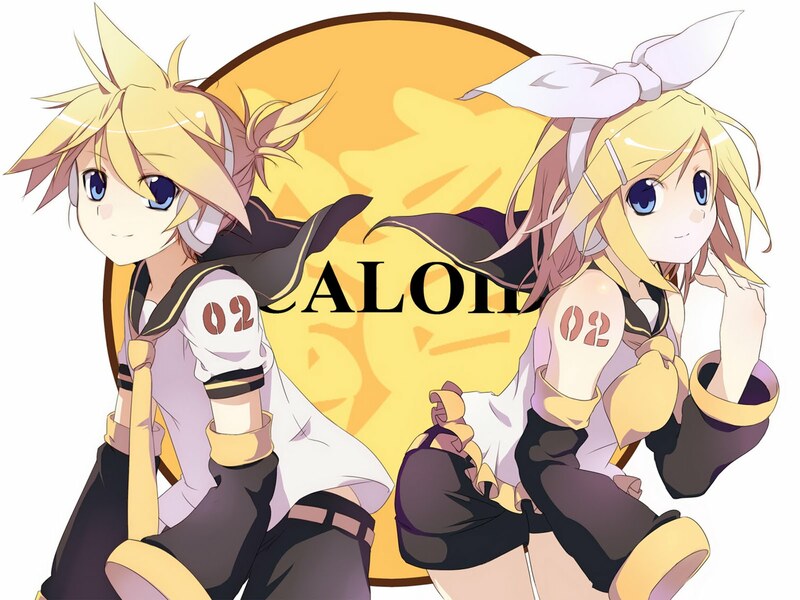 Anything and everything Vocaloid right here! Why didn't you bother to search and find out at least these three threads we already have for these exact purposes of posting vocaloid covers, eh? Really, try using the search, please. Especially the popular topics will most likely exist already, and all it takes is a neat little bump, unless you want something spectacularly new on the topic.